Newcastle Vegan Festival has just been awarded another award for festival of the year. 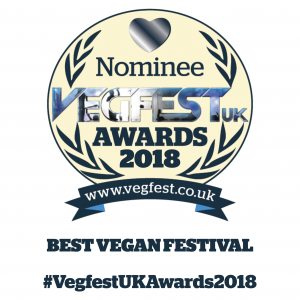 Just one day after the Newcastle Vegan Festival was held at the Assembly rooms in Newcastle city centre, winning this award was the cherry on the cake. We are very delighted to have won as we were faced up against some tough competition and some great festivals in our category. 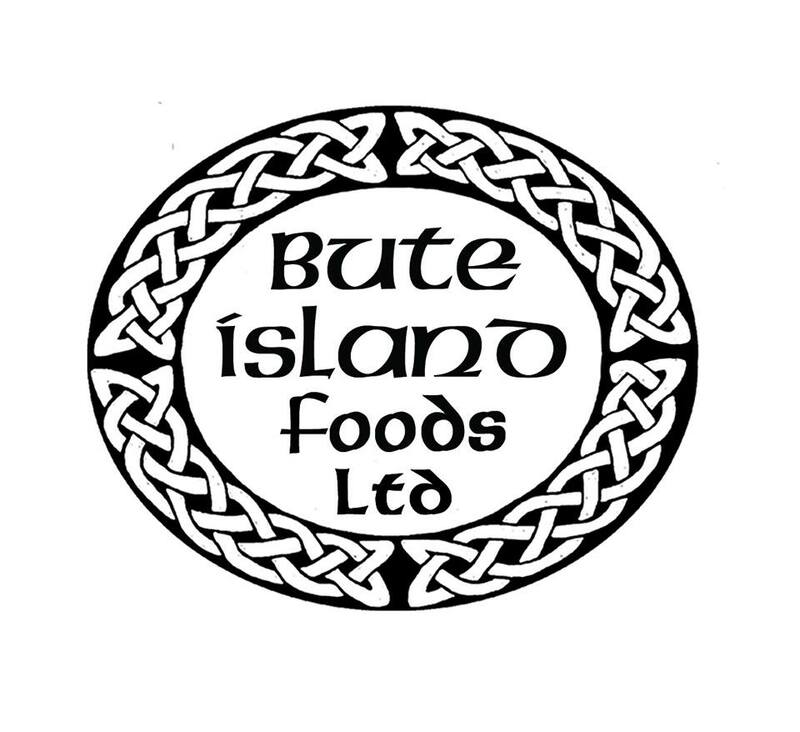 Thank you to everyone who has voted for us and giving us your support and thank you so much to the organisers of the awards. Newcastle Vegan Festival was our very first vegan festival which has been going now for five years and we are very proud of this event and all the support we receive.